Test on a small area of the skin behind the ear before applying to face. 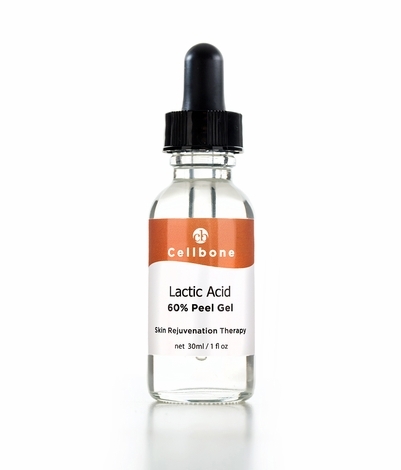 If irritation or redness occur, do not apply to face. Apply a few drops on clean, dry skin and wait for 3 to 5 minutes. Wash off with cold water. 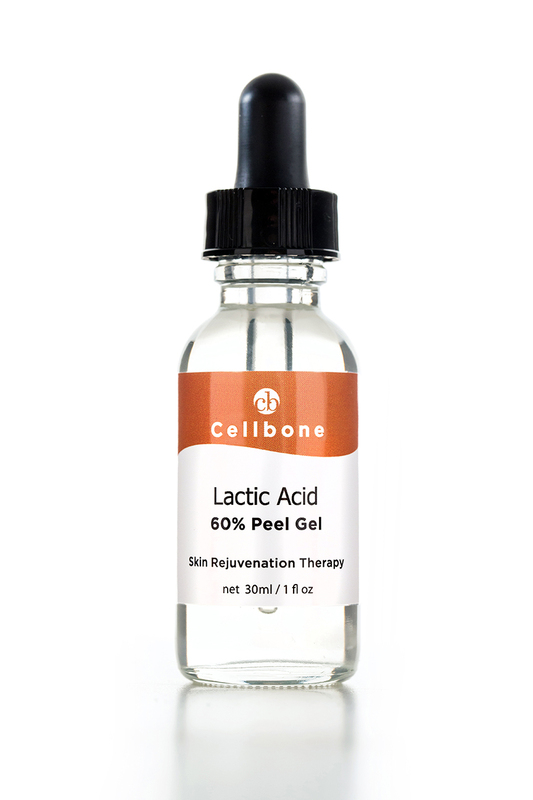 Follow with Cellbone Hydra B5+ or Copper peptide (CP+) Gel or moisturizer of your choice. Use 2 to 3 times a week. Use sunscreen while using this product.